Below are a few (not all) of the past transactions that our Investment Property Acquisition team has closed. We are always in the market for more real estate investment opportunities – if you are a property owner / supplier – please visit the link below to view our Acquisition Criteria. **Please note that all profits are Gross Amounts & not net profits after expenses. 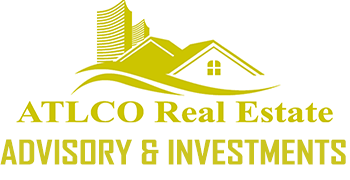 An investment in real estate involves a high degree of risk, including possible loss of principal amount invested, and is suitable only for sophisticated investors who can bear such losses. Past performance or any prediction, projection or forecast on the property, economy or markets is not indicative of future performance.